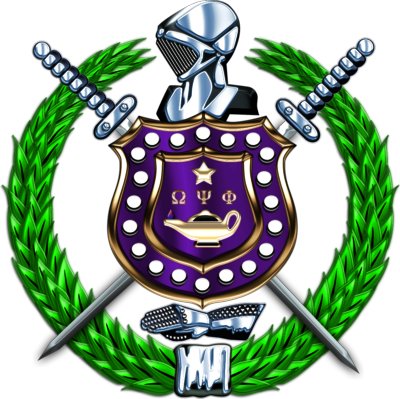 Below, you will find the link to the announcement/application of the Omega Psi Phi Fraternity, Inc. Annual International High School Essay Contest. Click Here or Copy & Paste this link https://tinyurl.com/OmegaEssay2018 into your web browser. b) KRS@rhogammagamma.org with a copy to Watkinslawyer@sbcglobal.net.